Al-Qaeda’s late leader had admitted losing the PR war to the West and wanted to start over from scratch. But his wish to rebrand his terrorist organization was hindered by American Special Forces. 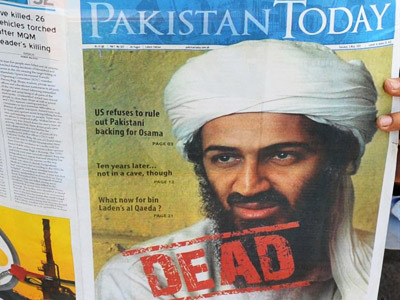 Correspondence found in Bin Laden’s compound after his death on May 1, in a US operation, reveals that the cell was suffering from a marketing problem, according to the Associated Press. 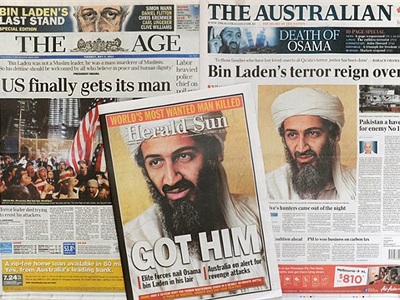 The most wanted terrorist in the world acknowledged he had lost the public relations fight to the West. 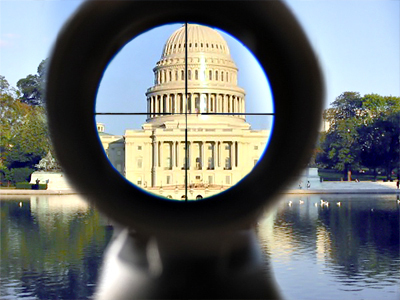 His group was killing too many Muslims and that was bad for business, he reportedly said. What Al-Qaeda really needed was a fresh start under a new name. 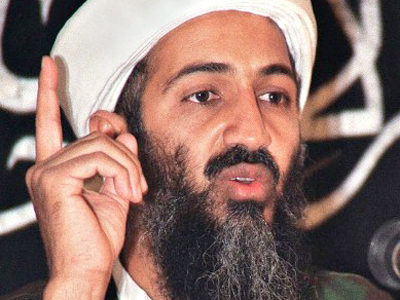 The existing name, according to Bin Laden, lacked a religious element, something to convince Muslims worldwide they were in a holy war with America. The group's full name, Al-Qaeda Al-Jihad, for The Base of Holy War, had become abbreviated to Al-Qaeda. Lopping off the word "jihad," Bin Laden wrote, allowed the West to "claim deceptively that they are not at war with Islam." A name meaning Monotheism and Jihad Group, or Restoration of the Caliphate Group would do the trick, he wrote. 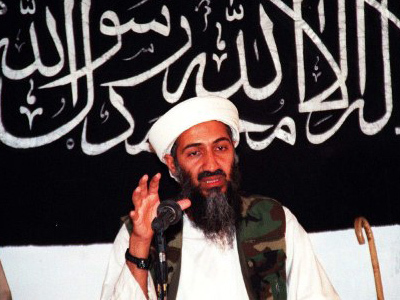 The letter, which was undated and had no addressee, was discovered among Bin Laden's recent writings in his compound in Pakistan, along with his archives. "The information that we recovered from Bin Laden's compound shows Al-Qaeda under enormous strain," President Obama said on Wednesday in his speech to the nation on withdrawing troops from Afghanistan. "Bin Laden expressed concern that Al-Qaeda had been unable to effectively replace senior terrorists who had been killed and that it had failed in its effort to portray America as a nation at war with Islam, thereby draining more widespread support." US officials say they have completed a preliminary examination of the documents discovered in the compound, but the indications are that they will continue reviewing this source for a long time to come.